Dr. Bass is interested in the politics of the policy process and how they influence policy outcomes, especially as they relate to U.S. social policy—education, health care, welfare and the like—and to civic engagement—how citizens are engaged in politics and public life. She has published a book on U.S. national service policy and is currently researching U.S. infant adoption policies. 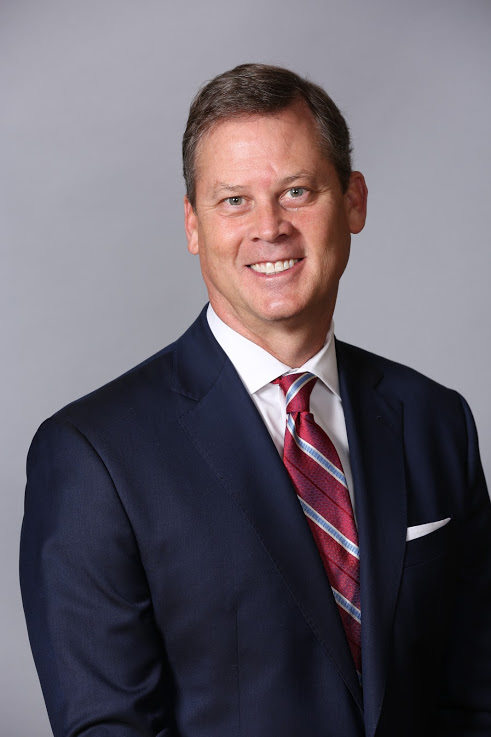 Henry Barbour serves as managing partner of Capitol Resources LLC, one of the leading lobbying, government relations and issue advocacy firms in the South with offices in Washington, D.C. and nine states from Texas to Florida. He also serves as National Committeeman for Mississippi on the RNC, Chairman of The Data Trust and co-authored the RNC’s Growth and Opportunity Report following the 2012 election cycle. Barbour has run numerous political campaigns, worked and volunteered on presidential campaigns and served as a close political advisor to former governors Haley Barbour and Rick Perry and former RNC Chairman Reince Priebus. Mr. Barbour teaches PPL 211 Political Campaigns. He lives in Yazoo City, MS with his wife Georgie, and they have three daughters. Specialization: Comparative political and policy analysis, international politics, and Chinese politics and policy process. Dr. Chen teaches courses in the category of “international policies”. He is a lecturing professor at Shandong Normal University and North China University of Technology and a Guest Professor at Shandong University in China. He was a visiting professor at Tsinghua University and Renmin University in China and a visiting research fellow at the National University of Singapore. 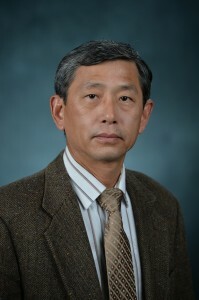 He served as President of the Association of Chinese Political Studies in 2001-2003 and on the editorial board of three professional journals. Before joining the University of Mississippi as chair of Department of Public Policy Leadership in 2013, Dr. Chen was chair of Department of Political Science, International Affairs & Public Administration at East Tennessee State University (ETSU). As a scholar, he has published articles in professional journals and books and contributed chapters to many books. 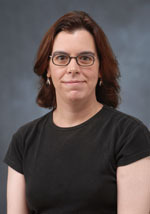 Dr. Fritz’s research concerns the nature, norms, and justification of moral responsibility and its related expressions of blame and punishment. His most recent publications have focused on the nature of hypocrisy and the ways in which hypocritical behavior can undermine the moral authority of individuals, leaders, and even the state itself. He has published in journals such as Philosophical Quarterly, Pacific Philosophical Quarterly, Criminal Law and Philosophy, and Philosophia. Dr. Fritz’s courses connect philosophy with public policy. They are designed to empower students by promoting skills in critical thinking, moral reasoning, and argumentation. 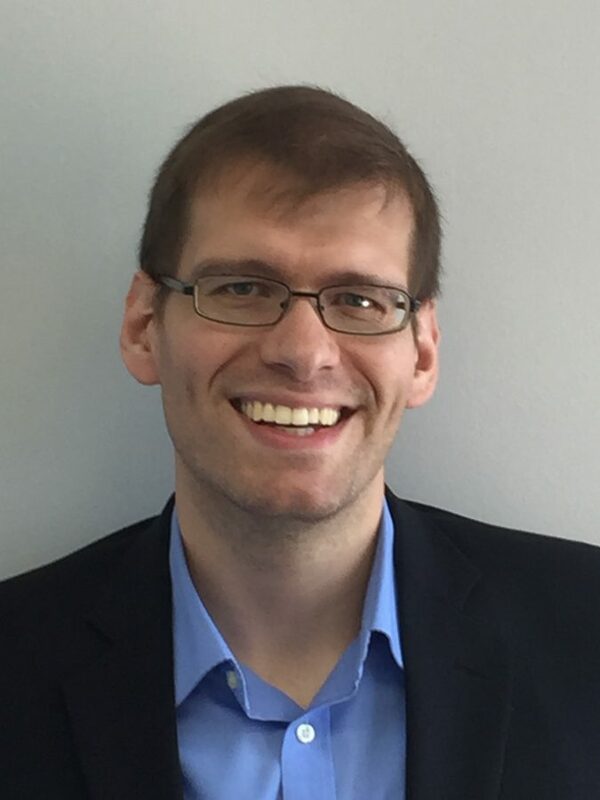 Joseph (Jody) Holland is an Assistant Professor in the Department of Public Policy Leadership at The University of Mississippi. He received his Ph.D. from Mississippi State University in Public Policy and Administration. Jody’s policy research focuses on food policy, economic development, and technology policy. His administrative research focuses on leadership development, process implementation, and non-profit organizations. Using a critical analysis perspective, Jody teaches solution-based strategies to enhance student learning. 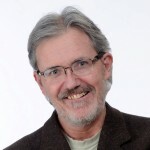 His work can be found in Review of Public Personnel Administration (ROPPA), Handbook of Employee Benefits and Administration, Public Works Management and Policy, The Journal of Nutrition and Hunger, Journal Appalachian Studies, Journal of Policy Practice, and Community Development. As a researcher, Jody has collaborated with the Department of Homeland Security (DHS), Federal Highway Administration (FWHA), Appalachian Regional Commission (ARC), Delta Regional Authority (DRA), Mississippi Department of Transportation (MDOT), the National Center for Intermodal Transportation for Economic Competitiveness (NCITEC), and the Department of Defense (DOD). 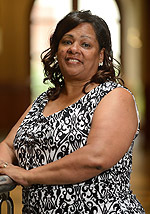 A native of New Orleans, Louisiana, Crystal Ferrier Jones serves as the Administrative Coordinator II for the Department of Public Policy Leadership. She began working at The University of Mississippi June of 1999 and started working in Public Policy Leadership in August of 2013. 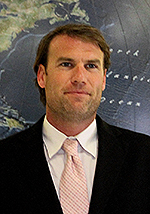 Chip Pickering has been CEO of INCOMPAS since January 2014. During that time, INCOMPAS has achieved significant growth with leading internet, backbone, business broadband, wireless, and international companies. Under his leadership, INCOMPAS has led numerous public policy campaigns promoting competition through an open internet and in the business broadband market. Pickering was a six-term Congressman representing Mississippi’s Third District. During his time in the House, he served on the Energy & Commerce Committee, where he was vice chairman from 2002 to 2006 and a member of the Telecommunications Subcommittee. He also was co-chairman and founder of the Congressional Wireless Caucus and an assistant minority whip of the House. Previously, Chip worked for Sen. Trent Lott (R-Miss.) and served as a staff member on the Senate Commerce Committee, where he helped shape the Telecommunications Act of 1996. Because of his role in drafting the 1996 Act, he became well known as a Congressional leader on telecommunications issues. While in Congress, Chip served as chair of the subcommittee overseeing the transition to the commercial internet, the establishment of domain names, registries, and internet governance. He also successfully led a bipartisan legislative effort to codify net neutrality principles through the House in 2006. Prior to joining INCOMPAS, Chip was a partner with Capitol Resources LLC, a public affairs and government relations firm, where he represented an array of telecom clients, including wireless, cable and competitive broadband providers, as well as non-profits and companies specializing in education, energy, technology and defense. Mr. Pickering teaches PPL 211: Political Campaigns. Dr. Rutherford teaches about the diverse peoples, places, environments and processes of change in the contemporary world so that students will be better prepared to exercise leadership and informed decision making at local, national, and global levels. Dr.Rutherford’s broad background in research and teaching in geography covers physical, human, regional, technical and educational components of the discipline, and his specialty is in education policy related to geography at both K-12 and university levels. 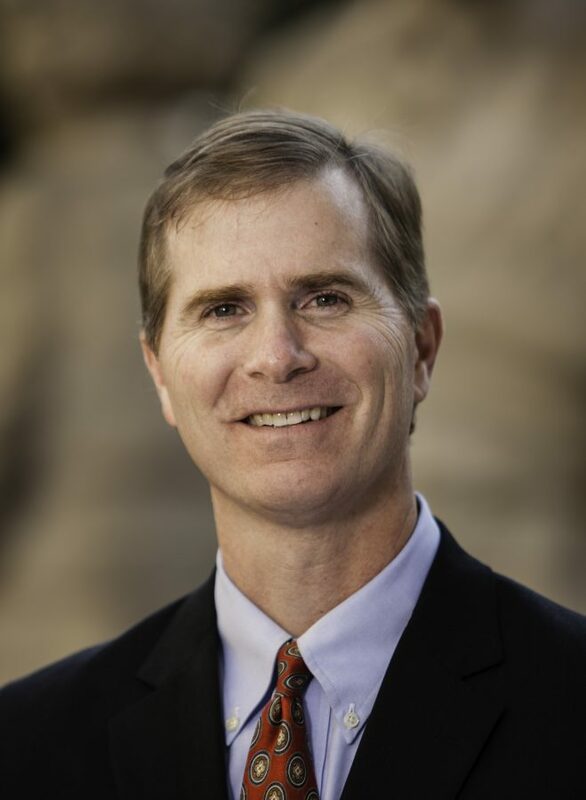 Rutherford is executive director of the Mississippi Geographic Alliance, which works to strengthen K-12 geographic education throughout the Magnolia State and is headquartered at The University of Mississippi. Rutherford’s professional employment has included visitor service and resource management positions in state and national parks, outdoor education, and teaching geography and earth science at the secondary level. His research has taken him back to Italy to study how Italian shoe companies outsourced production to Eastern Europe (especially Romania) and how Italian banks fostered that process. He has continued to track these regional economic changes in Europe and the roles of different institution in shaping regional economies. In recent years he has been working in China to study how Italian speaking consultants and consulate personnel supports expat entrepreneurs and firms’ directors. Recently he brought his research back to Italy to study the long term evolution of State support to export and firms internationalization. 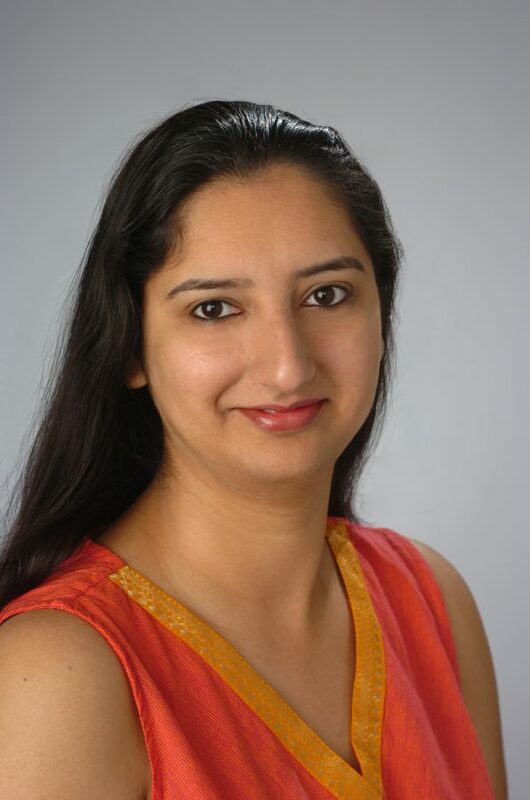 Dr. Vij teaches courses in policy design and analysis. Her research focuses on the use mobile technologies in public administration, and social welfare policies in a global comparative context. She is interested in the impact of these new ideas on bureaucratic processes, collaborative governance, and community public participation. She is also interested in developing impact evaluation designs and implementation for social programs. Dr. Vij has published in American Review of Public Administration and International Journals such as IDS Bulletin and Human Affairs.